A destructive storm, catastrophic hail, fire, or rising flood waters can destroy your home or business within minutes, forcing you to rebuild from scratch. The loss of your property, treasured possessions, and precious memories can leave you distraught and overwhelmed, wondering what it will take to start over. When you suddenly find yourself with nothing, hope is often what keeps you moving forward. In the aftermath of a fire, flood, or other disaster, hope is often hinged to your insurance policy, and the opportunity it offers to get back on your feet. But what happens if your insurance company refuses to compensate you fairly, according to the terms of your policy? Many New Jersey residents find out that their insurance settlement falls short of the necessary money to rebuild their life after suffering extensive fire damage, hail damage, flood damage, or vandalism damage. Did you know that the average insurance damage payout in New Jersey is only 10% to 20% of its the claim’s full value? After experiencing fire damage, hail damage, or some other devastating event, our qualified public adjusters will help you maximize your insurance settlement. Don’t be pressured into settling for less money than your claim guarantees – Fill out our handy online form, so that we can schedule a cost-free claim review. 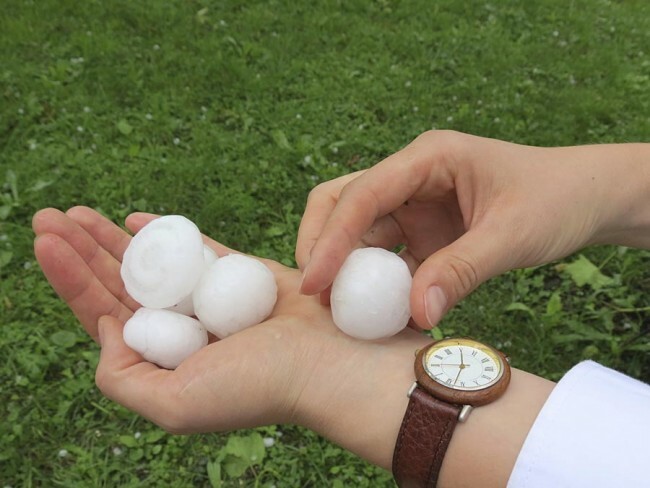 After experiencing New Jersey hail damage or some other extensive loss, what is the first thing you should do? Many mistakenly believe that calling their insurance adjuster is priority-one, unaware that their only fiduciary responsibility is to the company that employs them. After taking this consideration into account, do you think it’s in your best interests to allow an insurance adjustor to negotiate on your behalf? Making matters worse, many New Jersey business and homeowners that have suffered a hurricane, a fire, or hail damage, suddenly find themselves without basic needs like power, water, or electricity. The physical and emotional strain of dealing with a catastrophic loss is also added to the situation, ultimately leading to poor decision making and reduced settlements when negotiating with an insurance adjustor. In New Jersey it is your responsibility to deal with your own claim. It’s easy to see why insurance companies so often pay out far less than they should for hail damage, fire damage, and flood damage claims in the state of New Jersey. As New Jersey public adjusters with years of real-world experience, we do everything we can to get you the maximum settlement possible, according to the terms of your policy. Dealing rationally and eliminating emotion from negotiations with your insurance company is the best way to maximize your settlement, and this is one of the biggest benefits you’ll experience when hiring us to handle your claim. Other Ways We Help You After Experiencing Fire, Hail or Other Damage? 1) Inspect and identify all flood damage, hail damage, etc. Don’t allow your insurance company’s impersonal business policies to dictate your ability to pick up the pieces of your life. 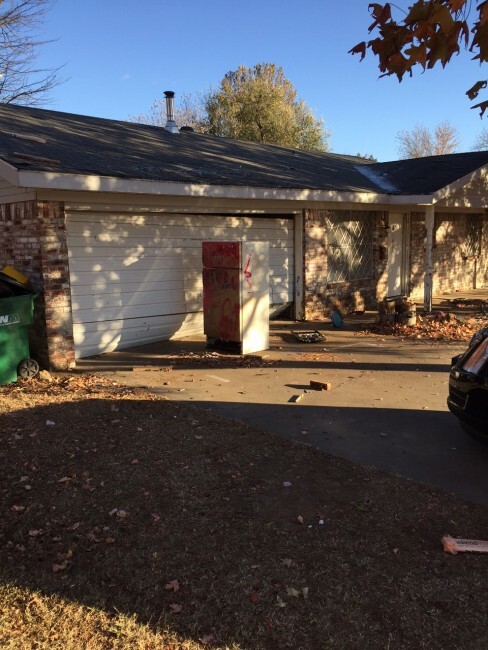 Allow us to ensure that you’re treated fairly after suffering hail damage, vandalism, fire, or any other catastrophic event, by scheduling your cost-free claim evaluation today.